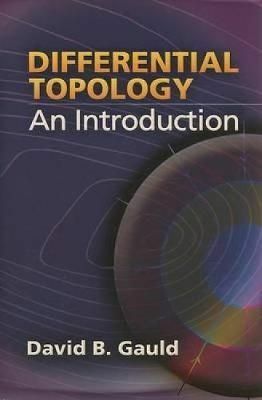 This text covers topological spaces and properties, some advanced calculus, differentiable manifolds, orientability, submanifolds and an embedding theorem, tangent spaces, vector fields and integral curves, Whitney's embedding theorem, more. Includes 88 helpful illustrations. 1982 edition.